It’s become a ritual that every new year, carrier networks invest a hefty sum of money to attract new consumer as well as retain existing ones. That makes many people wonder why they adopt this strategy. Well, there are multiple reasons behind their decision, including higher profits, sales growth and increased retention for their businesses. T-Mobile, AT&T, Verizon and Sprint are the leading service providers in the US, offering multiple services like free minutes, free WiFi and other carrier services to intrigue prospects. These network carriers also offer a variety of devices and gadgets for promoting their brand. But what if it was possible to use the new iPhone XS on a different carrier than the one it’s locked to? Below we tell you how to unlock iPhone XS and use it with any SIM card. This article offers support to those who’ve purchased iPhone XS from a carrier network and are using the service of the network service provider. This webpage also contains useful information for those switching to another network in pursuit of better packages or want to upgrade their XS model to iPhone XS Max. Before handing over the iPhone XS to its new owner, it’s important to unlock it so the buyer can use it with any SIM card of their choice. Before you begin, you must find the 15 digit IMEI number of the device. There are a plenty of methods to locate the IMEI number correctly. The simplest method to find the imei number is to open the dial pad and type *#06# or go to Settings – General – About. Individuals usually purchase handsets from a network carrier’s store or the official Apple Store. In case you are getting it from a carrier, you’ll be paying full price for the unlocked iPhone XS. If you don’t, unlock isn’t possible. Follow the below mentioned steps in order to have your device unlocked quickly. Note: Before doing anything else, create a backup of your important information and data. Also, read the conditions and terms laid out by network carriers about the compatibility of any device over their network carrier. The best thing to do is understand and read T-Mobile’s policy. Other than that, check if they support iPhone XS. In addition, you also get the option to check if the handset was reported as stolen or lost, or as lost by the end user. It follows the same unlocking procedure as other network providers. Just accept the carrier’s terms and conditions and go through the step-by-step process to unlock your iPhone XS. The first step is to see whether your iPhone XS can be unlocked or not. After confirming that you’re eligible, do an unlock request with the AT&T carrier. While doing so, follow these guidelines. Go to AT&T’s official site, go through the “terms and conditions” carefully, accept them and click “Continue”. Enter all the requested details and go to the next step. Once you’re through all the steps, you’ll get a confirmation email consisting a reference ID number. Using this number, you can change the status of iPhone XS. Just as you did for the previous two carriers, go through Verizon’s unlocking policy thoroughly. This particular carrier lists different steps for 4G and 3G networks. People should enter “123456” or “000000” on their handset’s dialer and follow the steps that show up. Alternatively, they can dial *611 or (800)-922-0204 to get in touch with an agent, in case the automated system from Verizon doesn’t offer ample guidance. For unlocking iPhone XS on Sprint, contact the call center rep of the network carrier by dialing 800-366-2255 or 877-877-8748. Sprint offers top-notch customer service to its domestic as well as international customers. 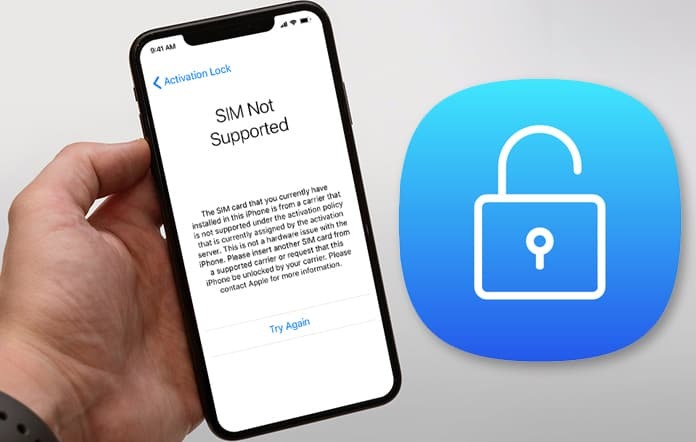 If your iPhone XS can’t be unlocked through the measures listed above, you can use a reliable online service to make it SIM-free. 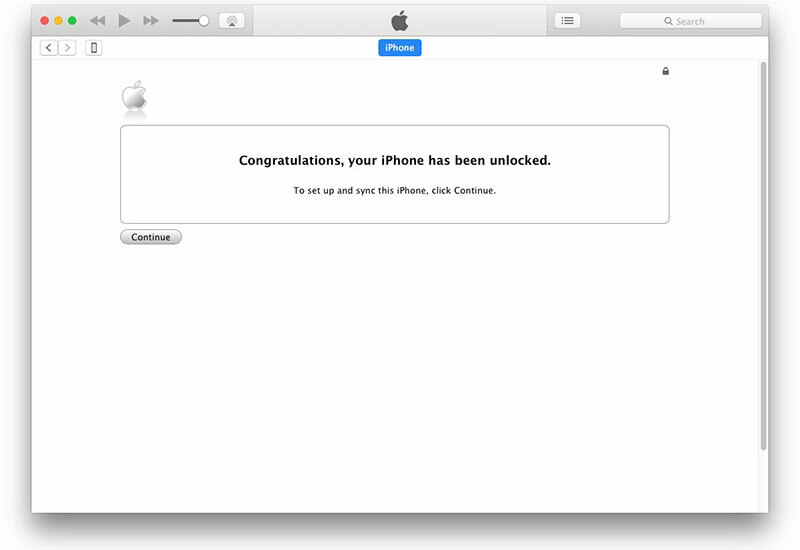 This unlock service relies on the IMEI of the device. For instance, if you submit a request to unlock to your network carrier, but they decline or you buy a second hand phone – then using our official service to unlock your iPhone XS permanently will be your best bet. 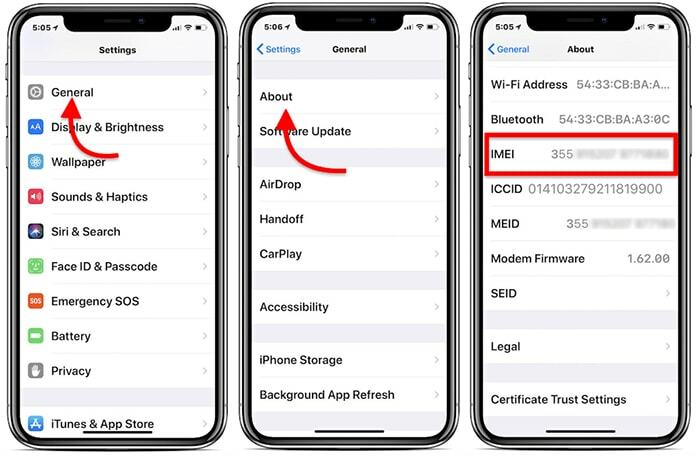 Hopefully, this post will enable you to unlock your iPhone XS via IMEI or from any network carrier in the world. Feel free to leave comments about your experience. And if this article is something you like, then please share it with people who are planning to purchase iPhone XS from one of these carriers. Also, we’d love to hear your feedback about how we can improve our journalism on everything Apple and iPhone related. We appreciate you for taking the time to read this post.